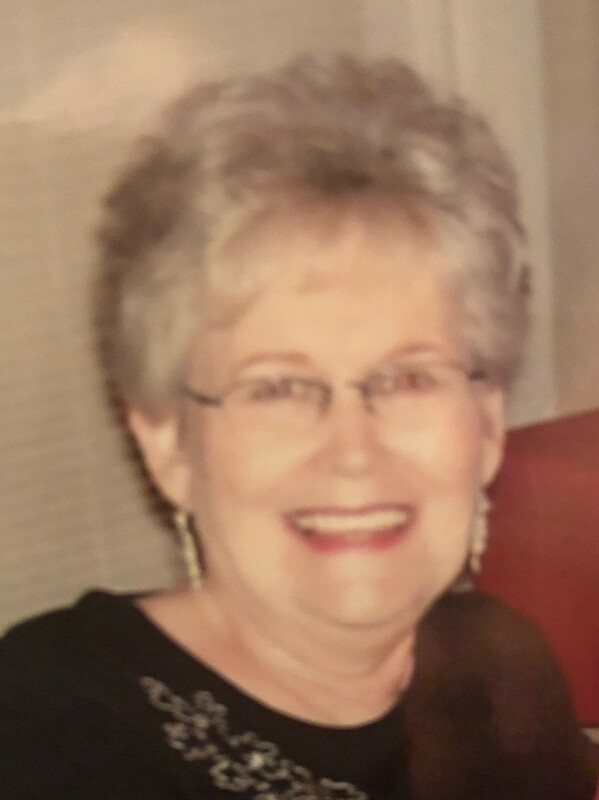 Services for Betty Myrlene (Till) Goodgame, 80, of Athens, are scheduled for Saturday, January 5, 2019 at 11:00 AM at Carroll Springs United Methodist Church with Rev. John Thomas and Randy Skiles officiating. Interment will follow in the Carroll Springs Cemetery under direction of Hannigan Smith Funeral Home. 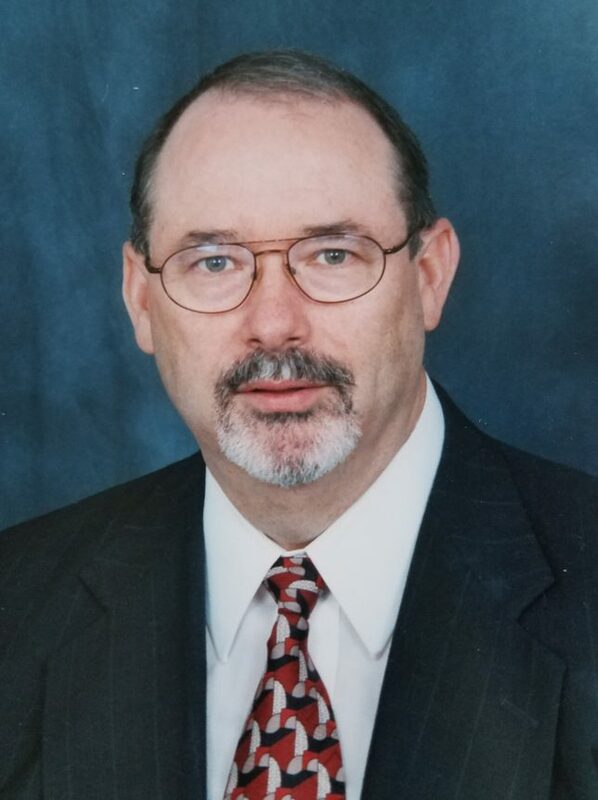 Obituary: Danny Lee Hobbs, Sr.
Danny Lee Hobbs, Sr, age 72, went to be with the Lord on December 31, 2018, while at his home in Payne Springs, Texas. Danny was born November 23, 1946 to Ernest and Winnie Hobbs. He grew up in Palmer, Texas. Danny served in the US Navy during the Vietnam War aboard the USS Kepler. He married Joy Sarratt in 1969. Danny worked for several years in the air conditioning and freight industry. He then started his own business, Hobbs Pest Management, in 1985. He was an active member of the First Baptist Church of Gun Barrel City and faithfully brought donuts to church on Sunday mornings. Author adminPosted on January 2, 2019 Categories ObituariesLeave a comment on Obituary: Danny Lee Hobbs, Sr.
Graveside services for Randy Sessions 62, of Bryan have been scheduled for 2:00 P.M. Friday December 28, 2018 at Red Hill Cemetery with Bro. Eddie Marsh and Bro. Mike Cross officiating under the direction of Autry’s Carroll-Lehr Funeral Home, Athens. Randy was born March 23, 1956 in Athens to the late Marvin Oscar and Ella Jo Hopson Sessions. He was raised in Brownsboro where he attended Opelika Missionary Baptist Church and graduated from Brownsboro High School. His faith led him into the ministry where he spent over 40 years pastoring. 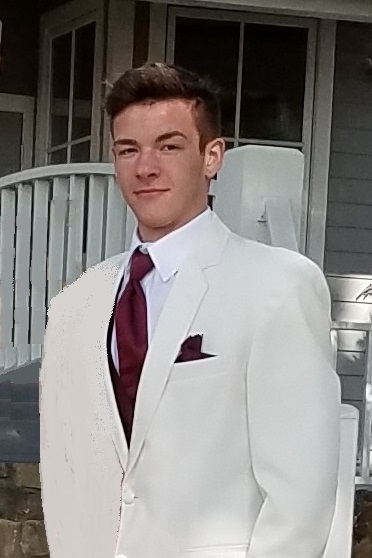 Services for Travis Michael Buford, 17, of Larue, are scheduled for Friday, December 28, 2018 at 2:00 PM at Faith Fellowship with Dr. Tony Romans officiating. Interment will follow at Oaklawn Cemetery under direction of Hannigan Smith Funeral Home. Travis passed away December 24, 2018 in Tyler. He was born July 19, 2001 in Athens. 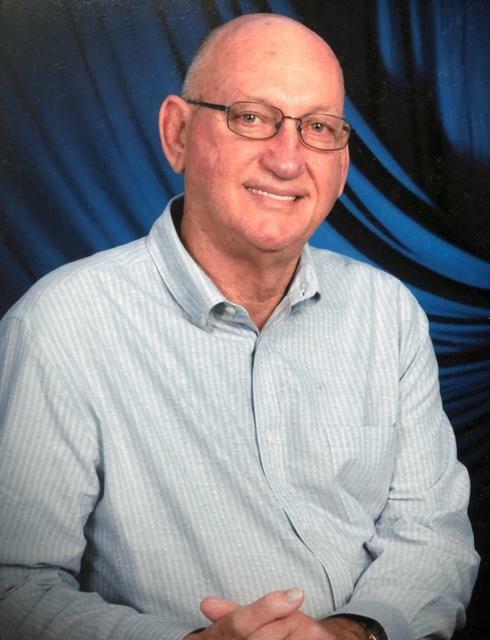 He was a senior at LaPoynor High School where he was involved in the ag department, enjoying welding and metalworking. Travis was also involved in the rodeo where he participated in bull riding and steer wrestling. He loved fishing and hanging out with his friends. 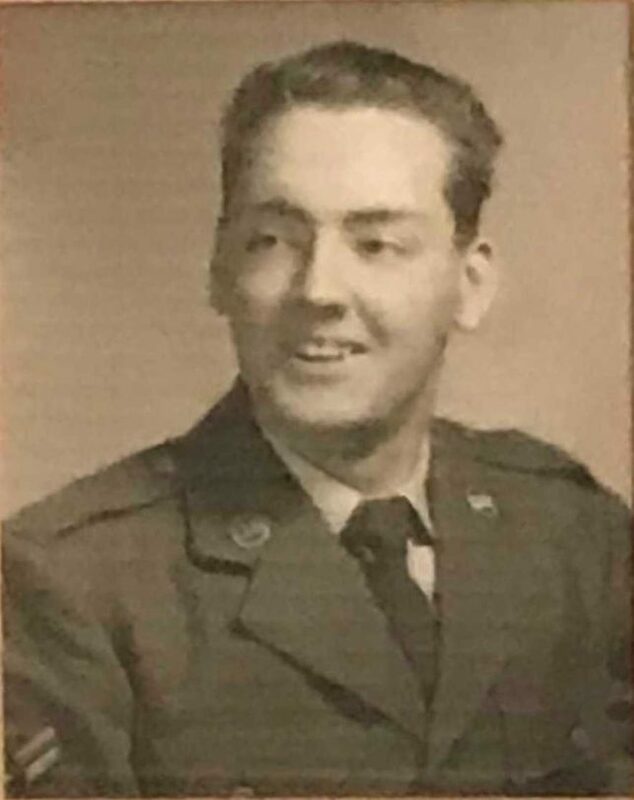 Services for Otha Willis Farmer, Jr., 79, of Athens, are scheduled for Friday, December 28, 2018 at 11:00 AM at First Baptist Church Cross Roads with Bro. Frank Upchurch officiating. Interment will follow at Becks Chapel Cemetery under the direction of Hannigan Smith Funeral Home.